It’s going to be a warm one! 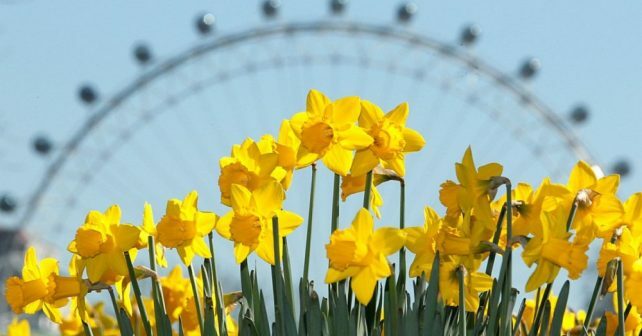 (no, not a typo) so spring into spring this Bank Holiday weekend with some of these choice picks! 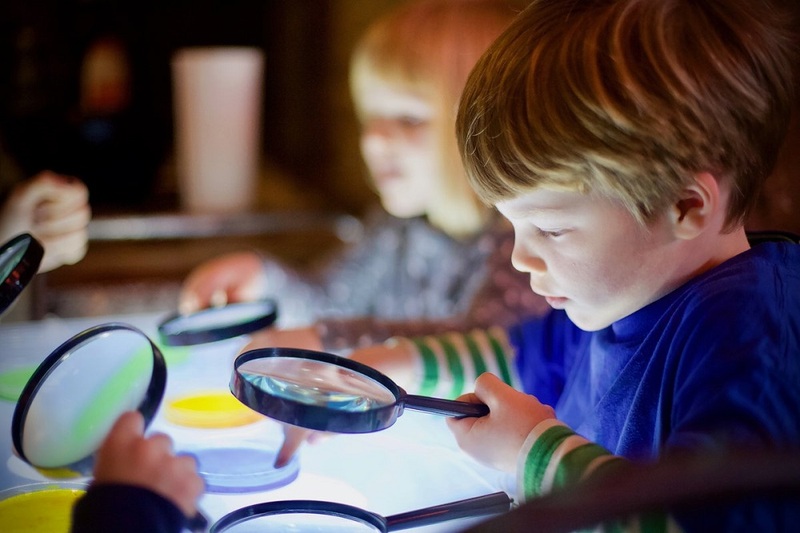 Encourage little ones to channel their inner Einsteins and Marie Curies at this family friendly science event on the river. Highlights at the Imagination Lab’s Get Into Science with OKIDO day include getting hands on with electro dough, the opportunity to make a working lung model and creating your own callipers! Ahh, me hearties, unleash your (urban) inner sea dog this weekend at the IWA Canalway Cavalcade! The boating procession and festival is the largest of its kind in the capital. 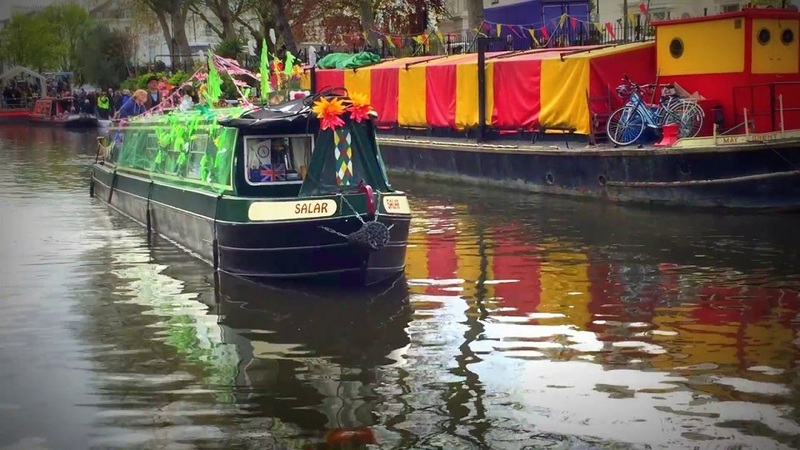 Highlights at the Little Venice gala this year include a Best Dressed Boat pageant, a day time concert in Norfolk Square Gardens, a puppet theatre barge and a floating classroom. There’ll also be Morris dancing and lots of snacks and drinks options too for when you get peckish. And best of all, activities are FREE. If you can’t wait until Octoberfest for a woozy one of Teutonic tipples head straight for the Bavarian Beer House Spring Festival. Guests at either boozehall can enjoy Oompah music, dancing and of course endless beers in massive steins served up by costumed servers. Entry costs a fiver and includes shot of Jaeger to get the party started. Prost! 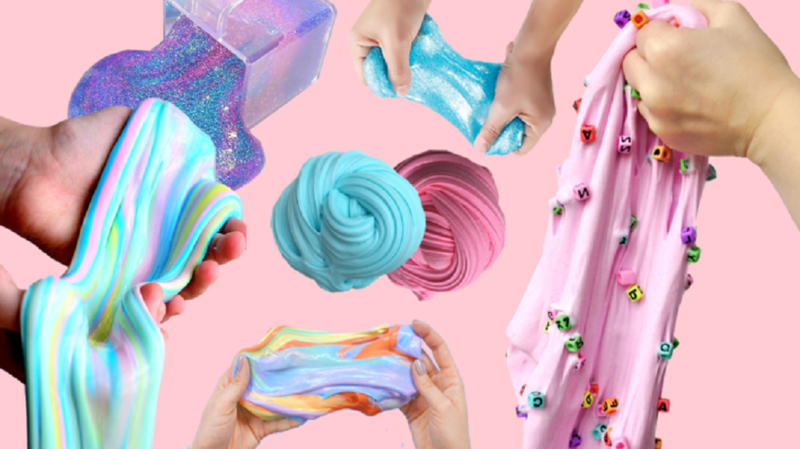 Get down to two days of gungey greatness at Slime London’s FREE pop-up. The two day event at Gallery Different includes your chance to put your hands in the goo, a floam- inspired ball pit plus masterclasses in how to make the gloop. It’s the stuff of millennial dreams! It’s going to be a sunny one so this is a perfect way to laze around on a Sunday afternoon with a beer. 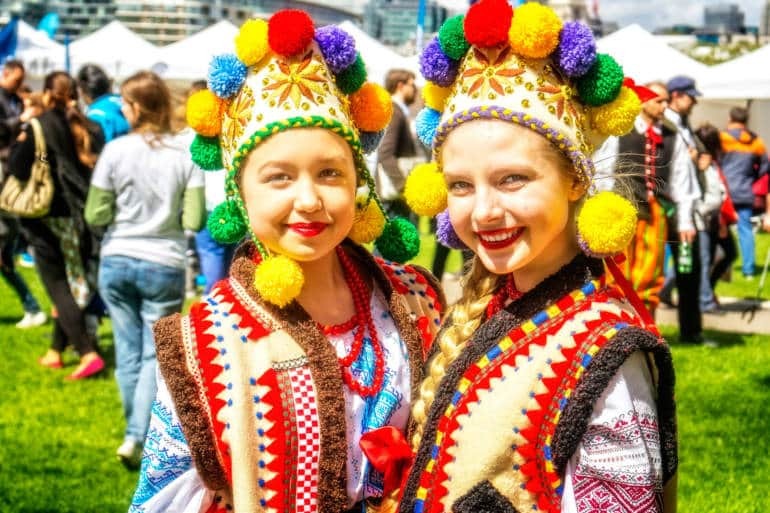 Go and discover all things Poland at the Days of Poland Festival. The Wandsworth Arts Fringe – covering all points from Battersea and Clapham to Roehampton and Tooting – has arrived with something for everyone. There’s over 180 events and the majority at extremely wallet-friendly prices. 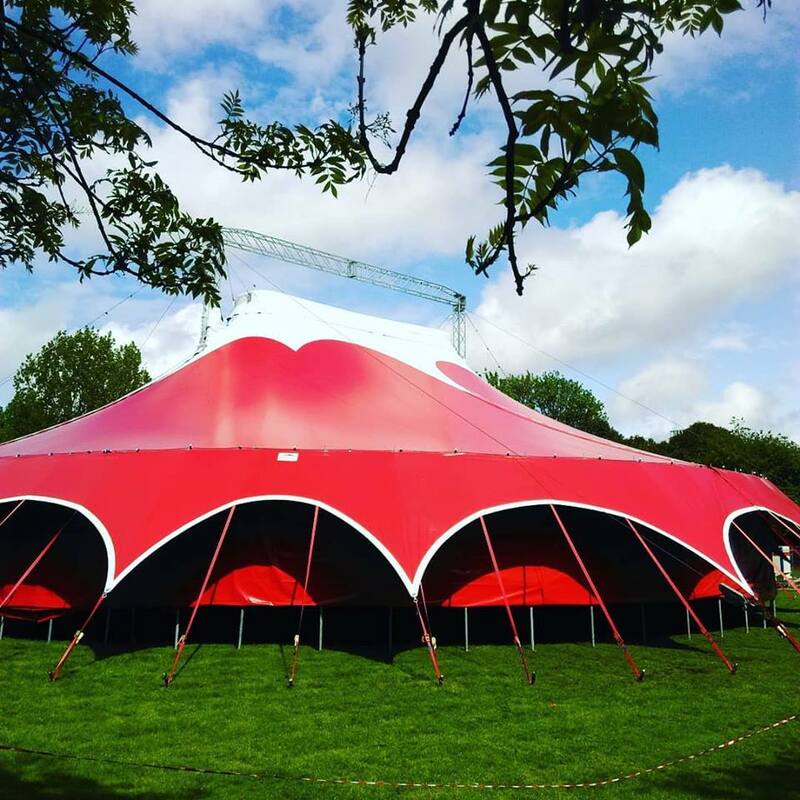 Theatre includes a season of work by women FREE picnic events with interactive art installations, taster dance workshops for kids and adults, FREE opera, children’s theatre and over the Bank Holiday FREE circus days.